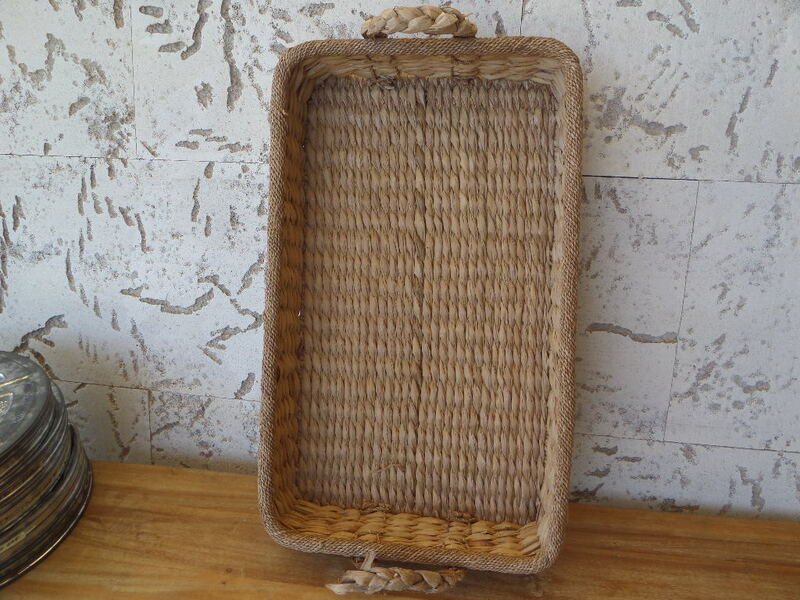 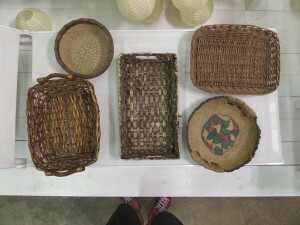 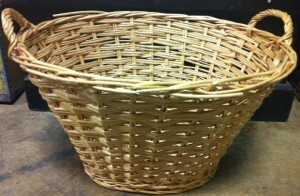 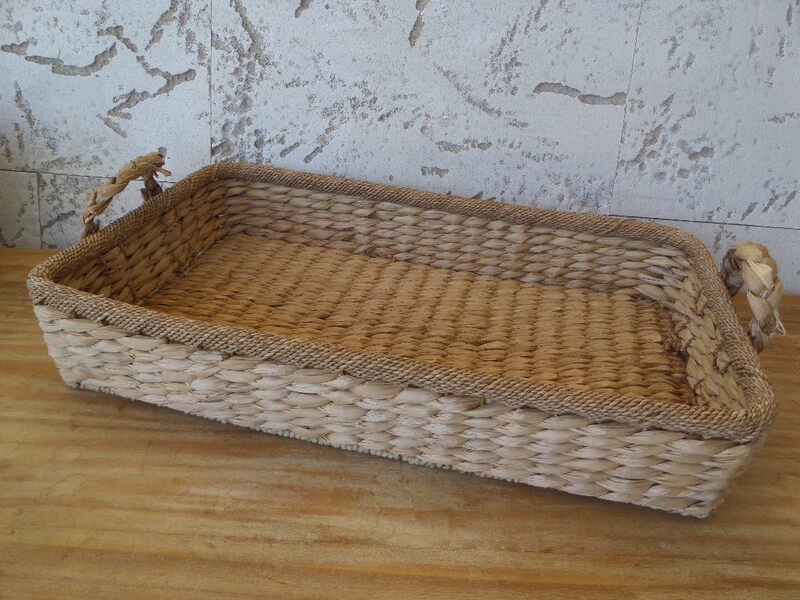 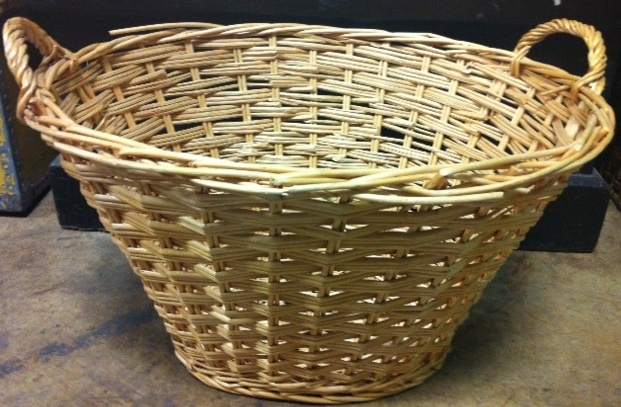 Description: Large thick weave, serving basket. 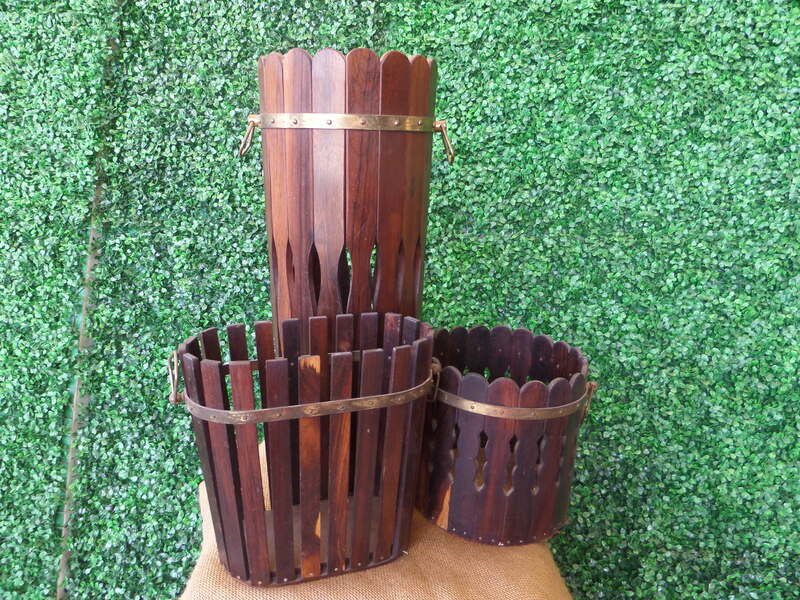 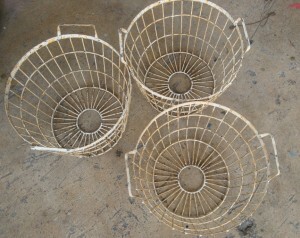 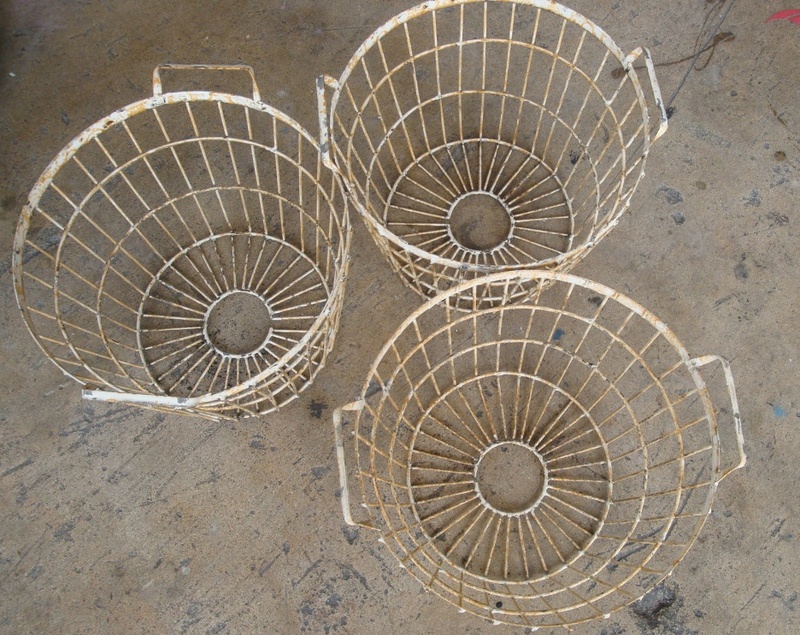 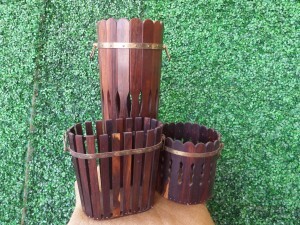 Description: Mahogany wooden baskets with gold metal trim. 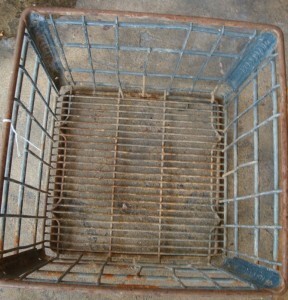 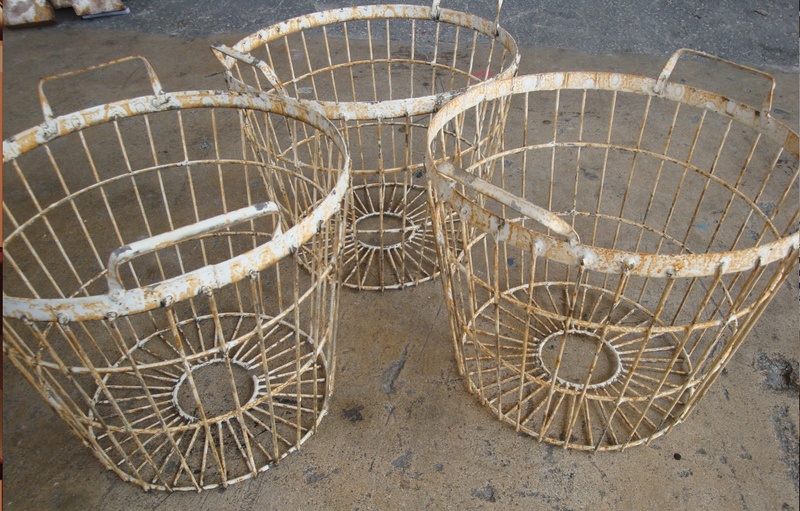 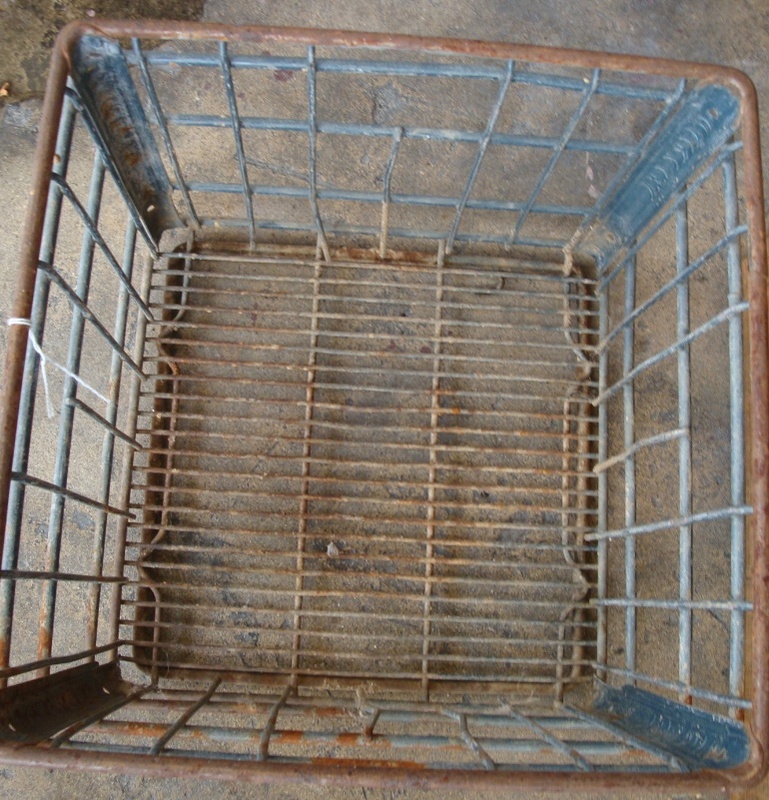 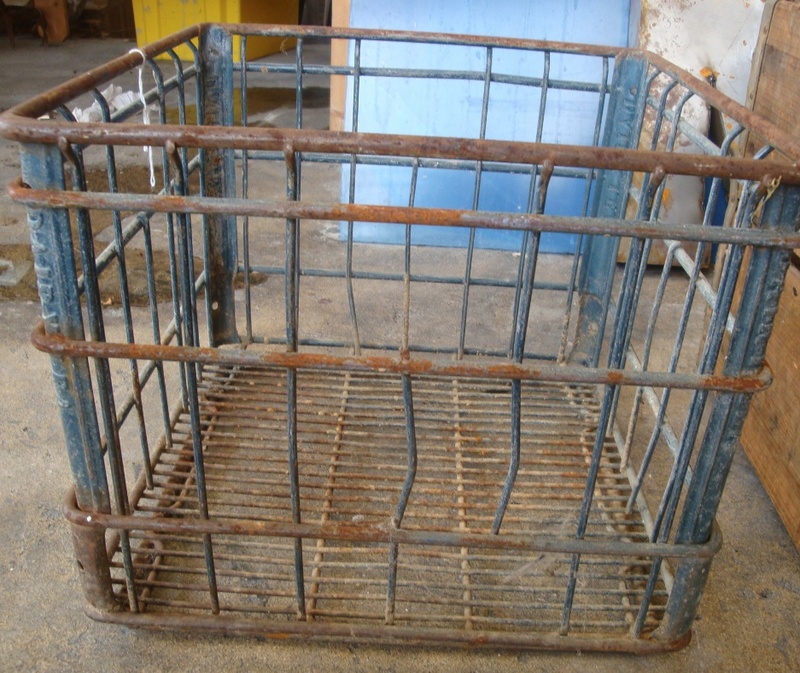 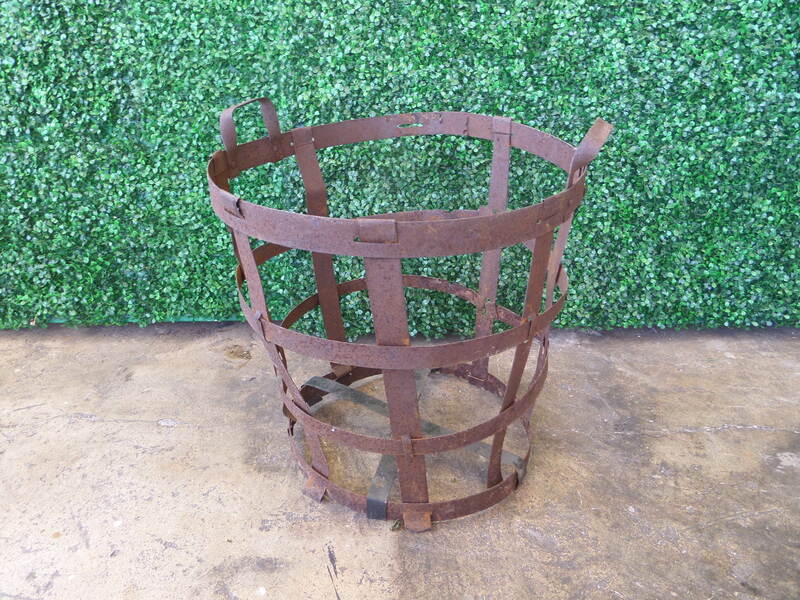 Description: Rusty metal basket…..32″ tall….. 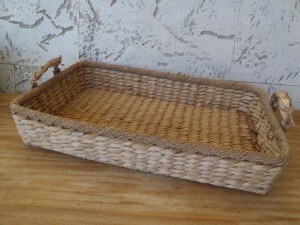 Description: Vintage fruit bushel basket that adds a charming touch to any decor. 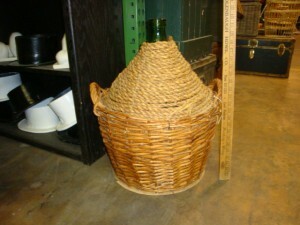 Different sizes available , this item number is for the taller ones we carry . 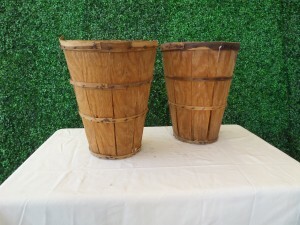 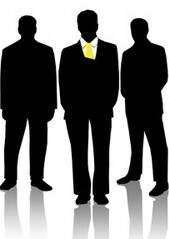 We also carry many items to create your street vendor scene . 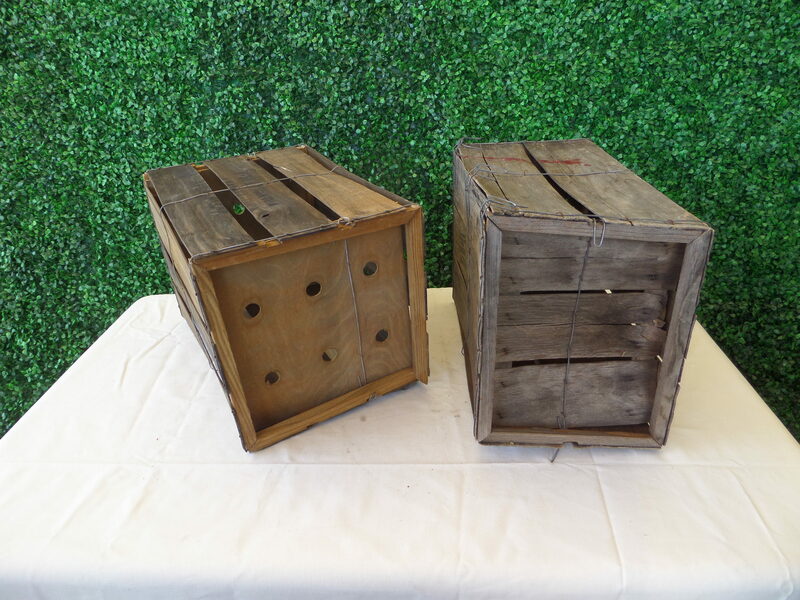 Description – Aged wood fruit crates/boxes . 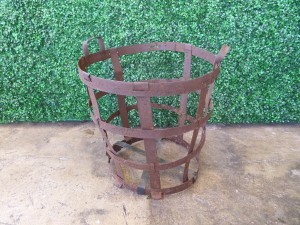 Multiple sizes and types in stock. Description: An assortment of woven baskets, A variety of sizes and styles available.